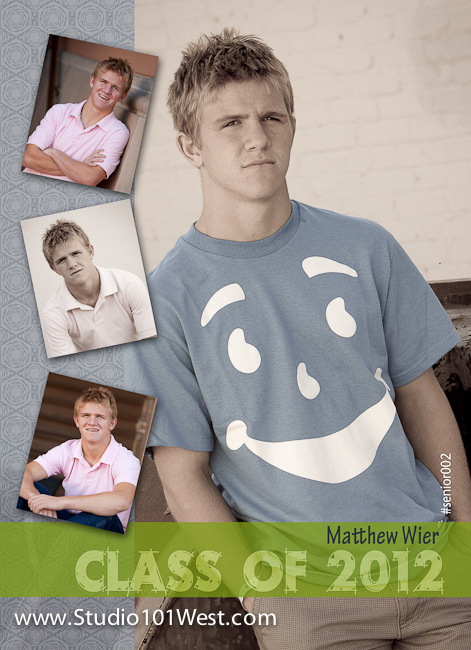 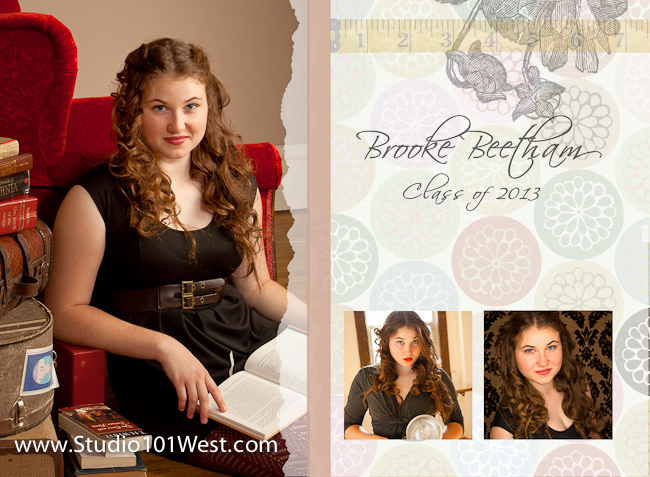 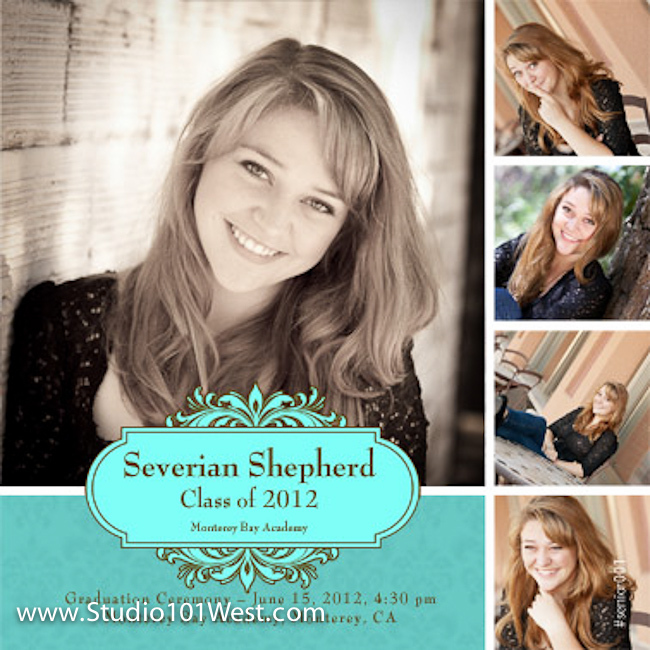 High school graduation is right around the corner and the announcement cards are going out. 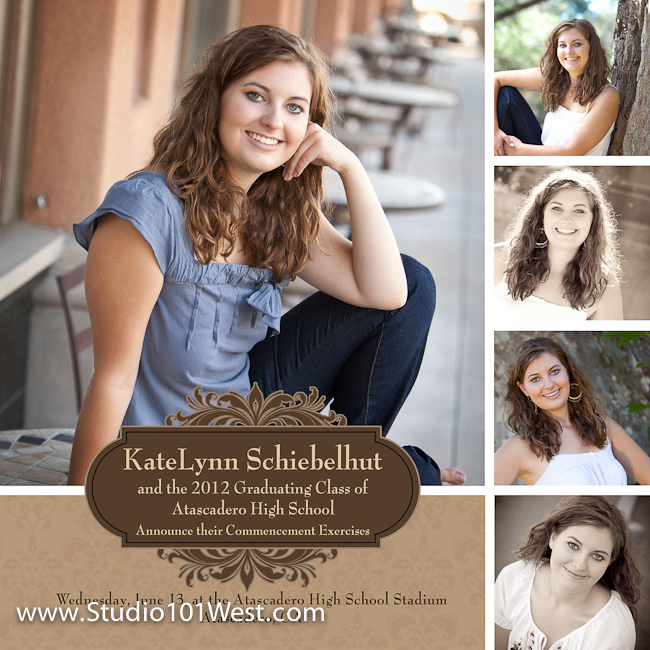 These are a few of our exclusive Studio 101 West designs. 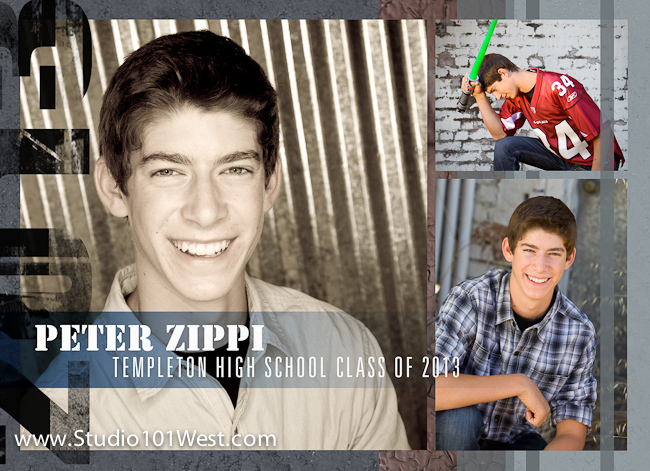 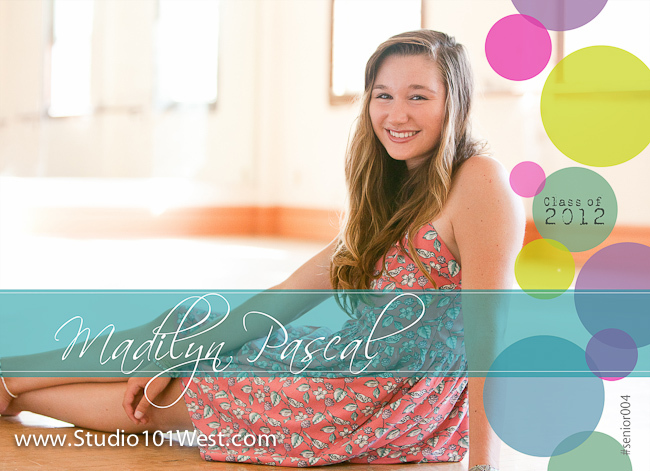 Most of the photos were taken in our studio, on our roof, or downtown Atascadero. 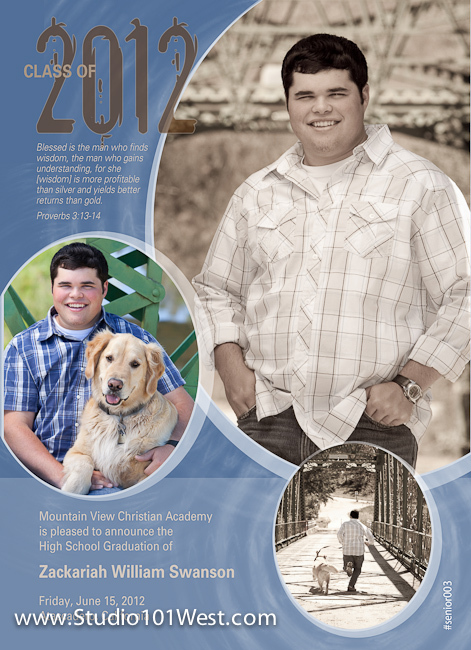 Congratulations to all graduating seniors!